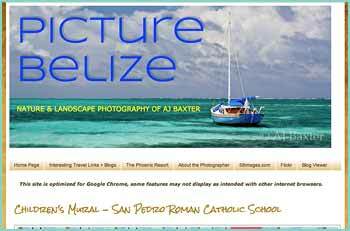 Cahal Pech is a Maya site located near the Town of San Ignacio in the Cayo District of Belize. The site was a palatial, hilltop home for an elite Maya family, and though most major construction dates to the Classic period, evidence of continuous habitation has been dated to as far back as far as 1200 BCE during the Early Middle Formative period (Early Middle Preclassic), making Cahal Pech one of the oldest recognizably Maya sites in Western Belize. The site rests high near the banks of the Macal River and is strategically located to overlook the confluence of the Macal River and the Mopan River. The site is a collection of 34 structures, with the tallest temple being about 25 meters in height, situated around a central acropolis. The site was abandoned in the 9th century CE for unknown reasons. 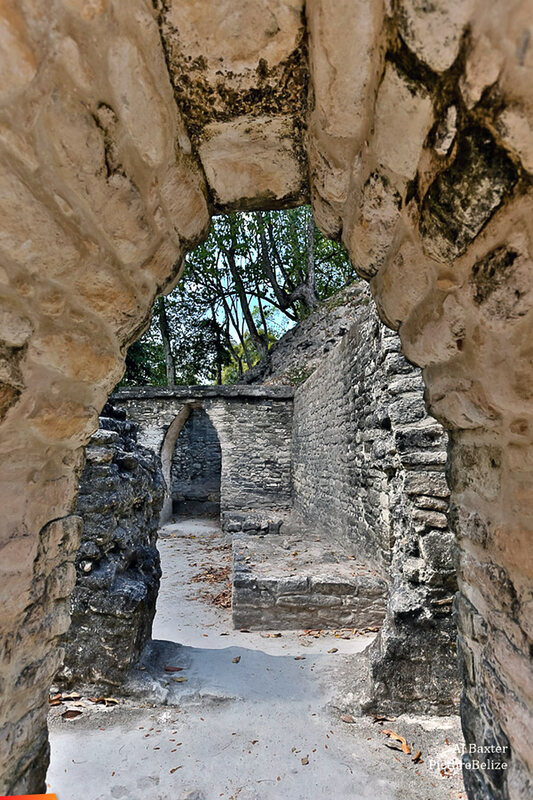 The name Cahal Pech, meaning "Place of the Ticks", was given when this site was fallow during the first archaeological studies in the 1950s, led by Linton Satterthwaite from the University of Pennsylvania Museum. It is now an archaeological reserve, and houses a small museum with artifacts from various ongoing excavations. The primary excavation of the site began in 1988. Restoration was completed in 2000 under the leadership of Dr. Jaime Awe, Director of the National Institute of Archaeology (NICH), Belize. Other vicinity Mayan sites include Chaa Creek, and Xunantunich.